Currently the Company has multiple storage tanks with capacity for storage up to 400 tonnes of product. 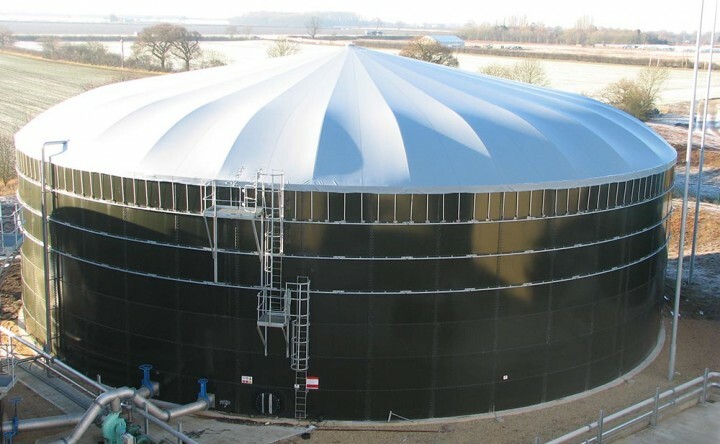 The storage tanks on site presently are designed for the storage of Pot Ale Syrup or Molasses. All storage is currently being used to full capacity however we are always happy to discuss customer requirements on an on-going basis. 2013 has seen significant expansion for the storage division of our business with construction due to begin on a new 4000t tank.